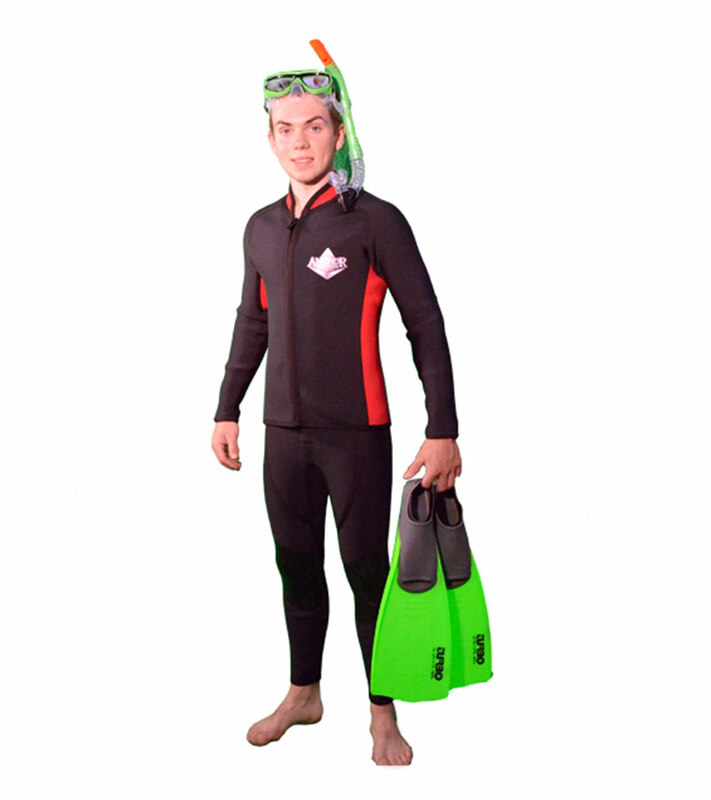 Getting in the water to watch marine life, such as fish an coral, is an amazing experience. 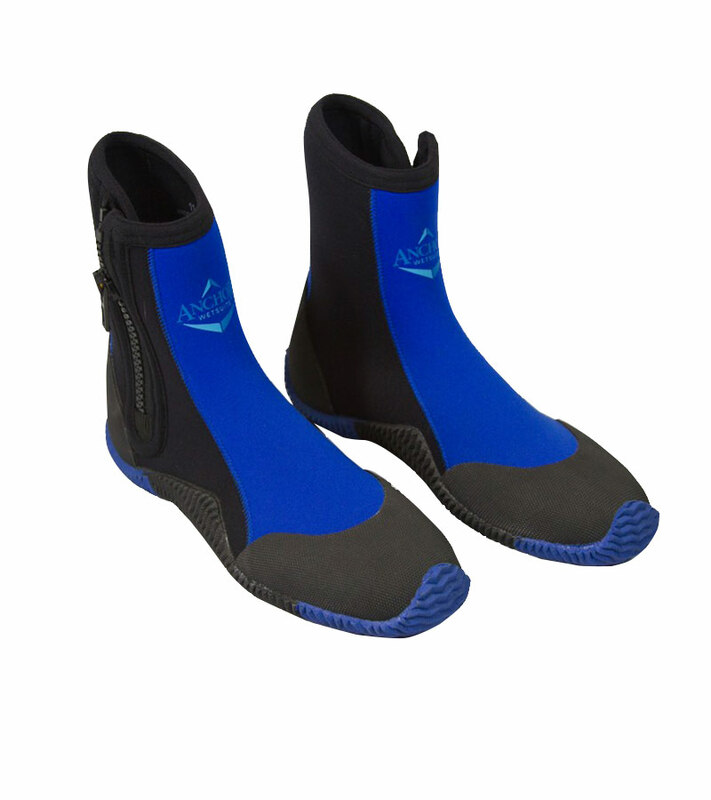 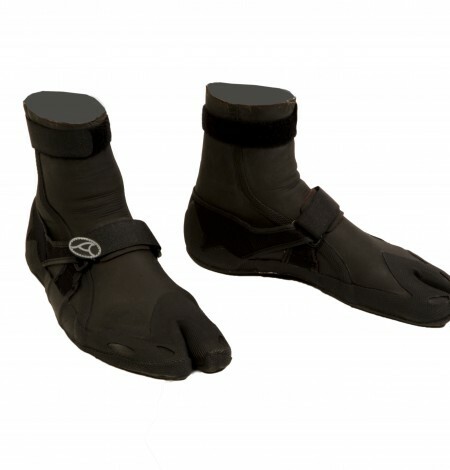 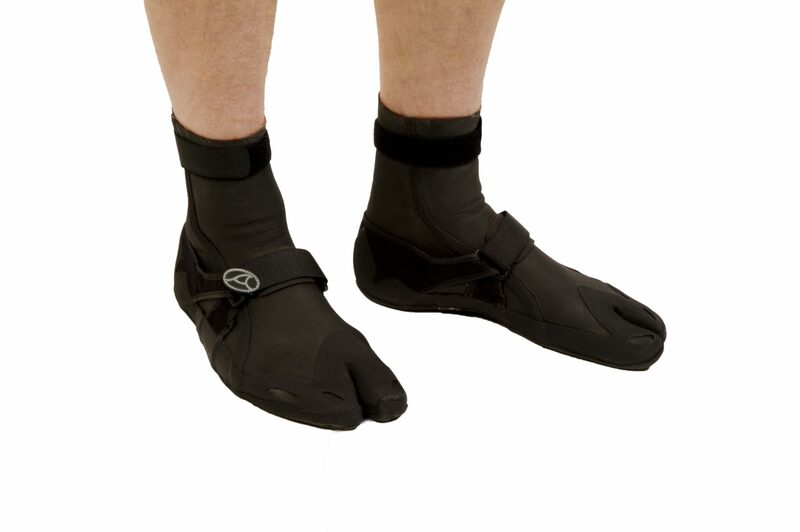 But finding the right snorkeling gear to suit the shape of your face and foot type can be tricky. 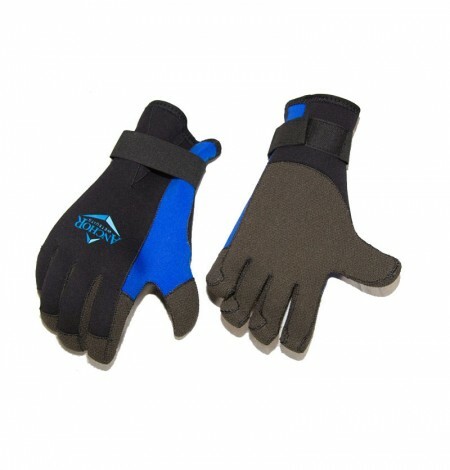 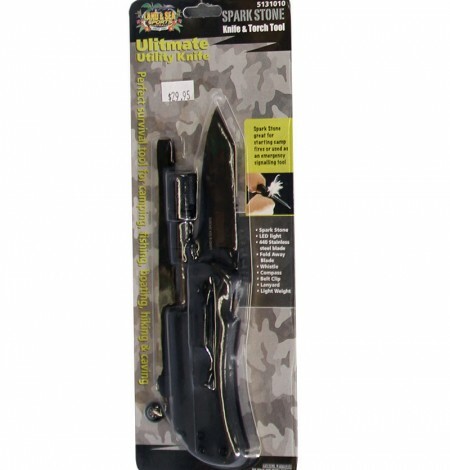 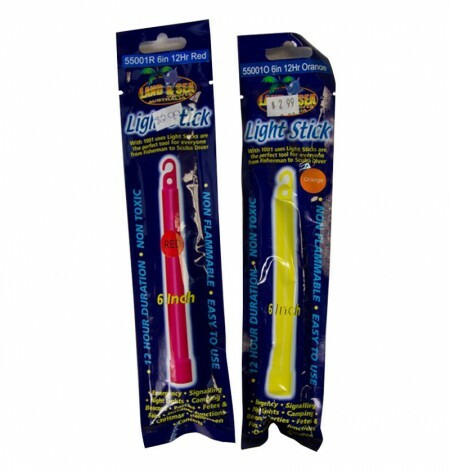 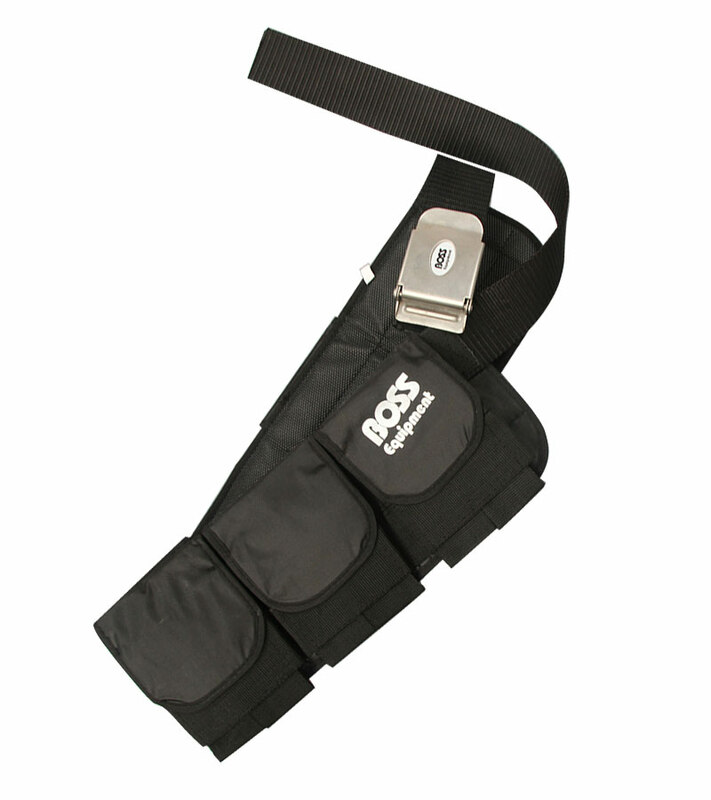 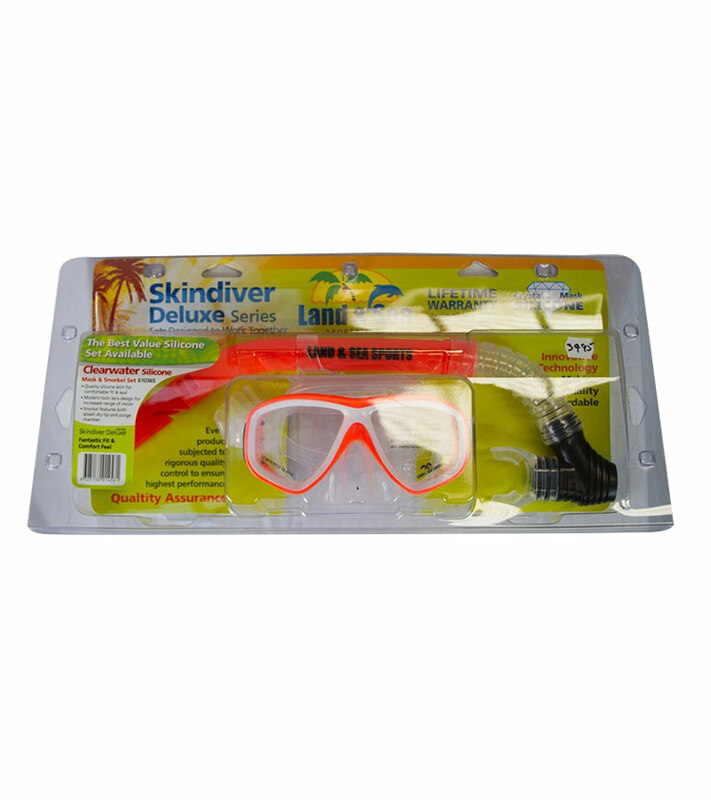 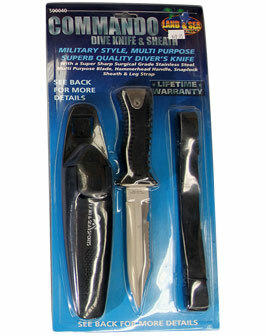 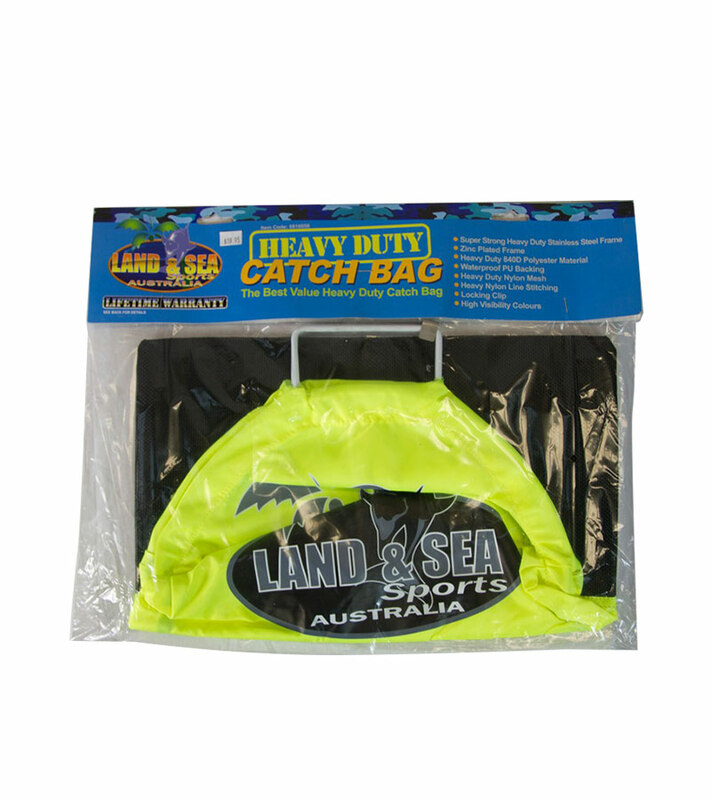 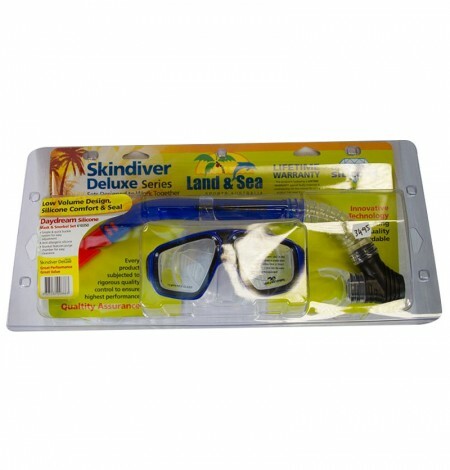 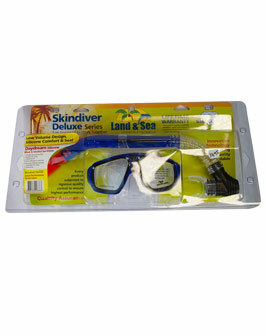 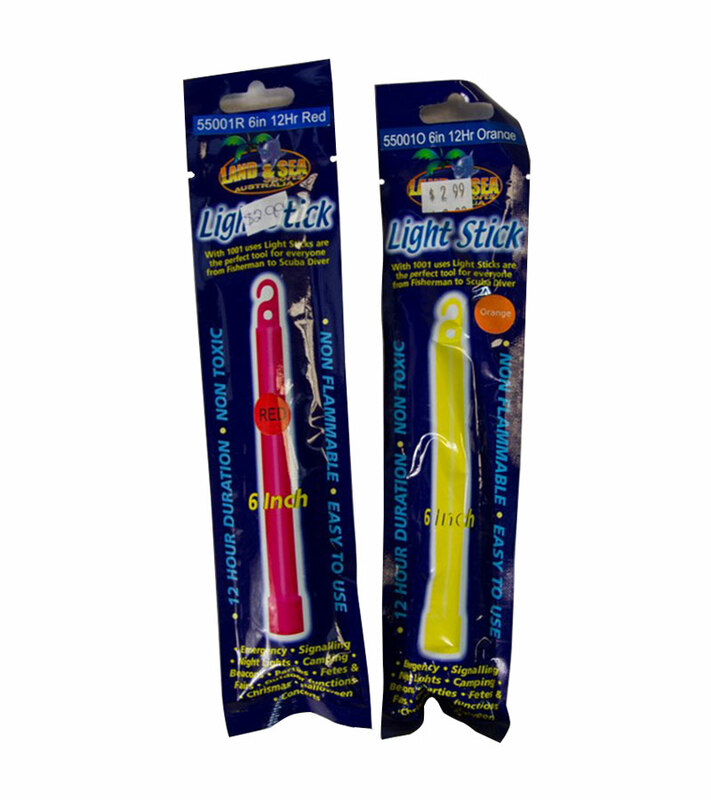 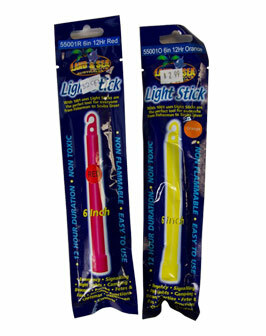 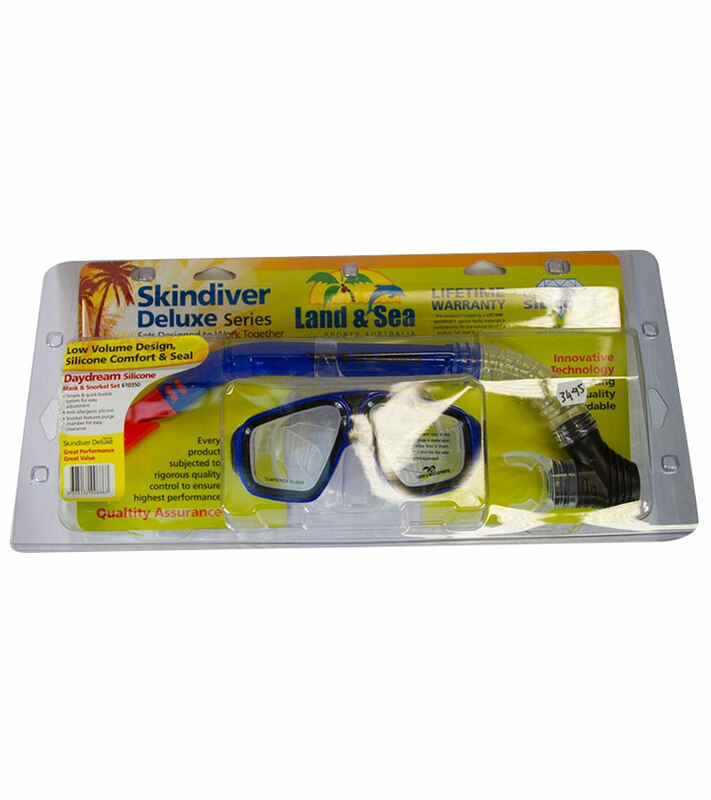 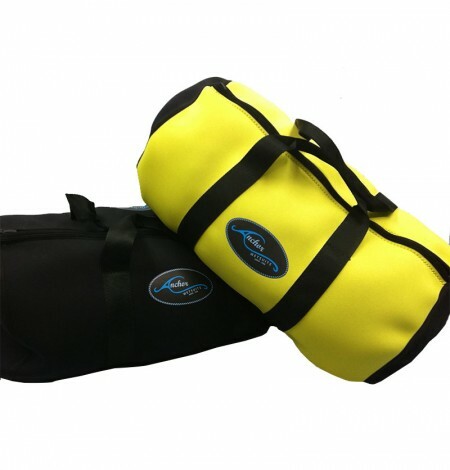 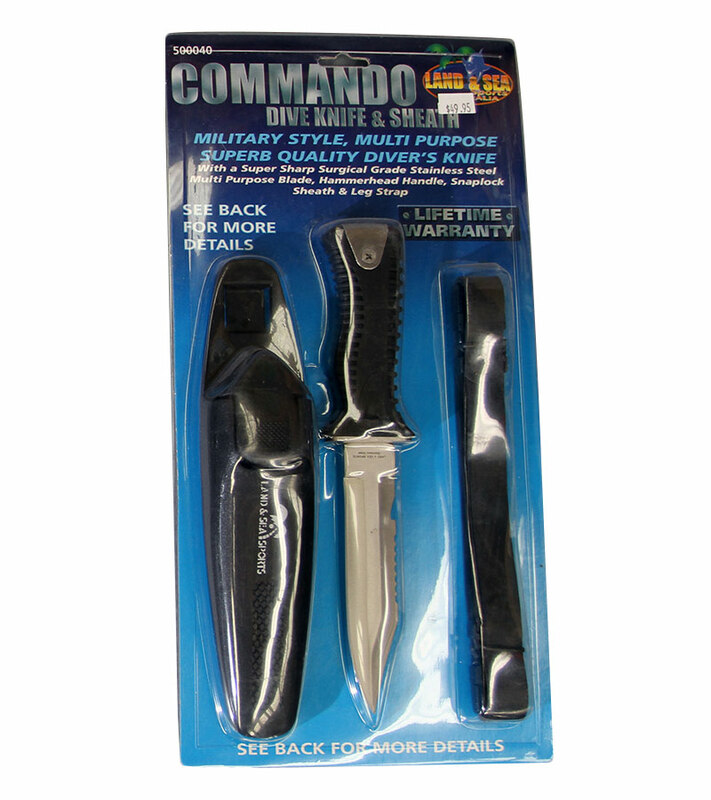 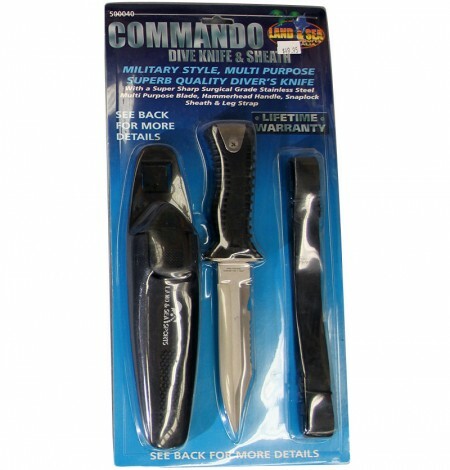 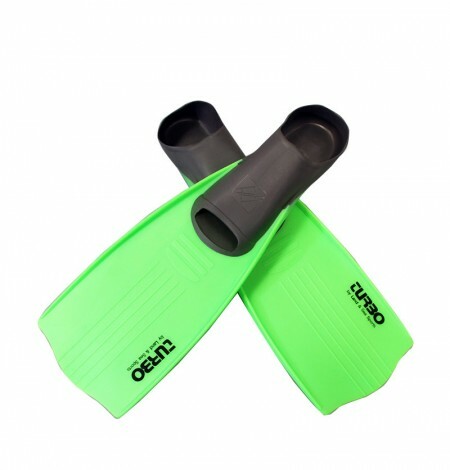 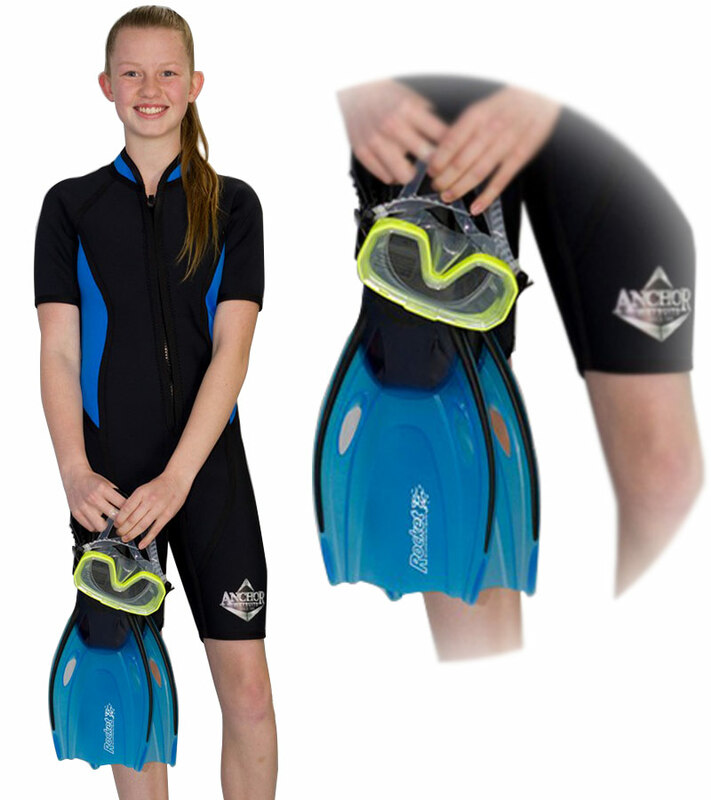 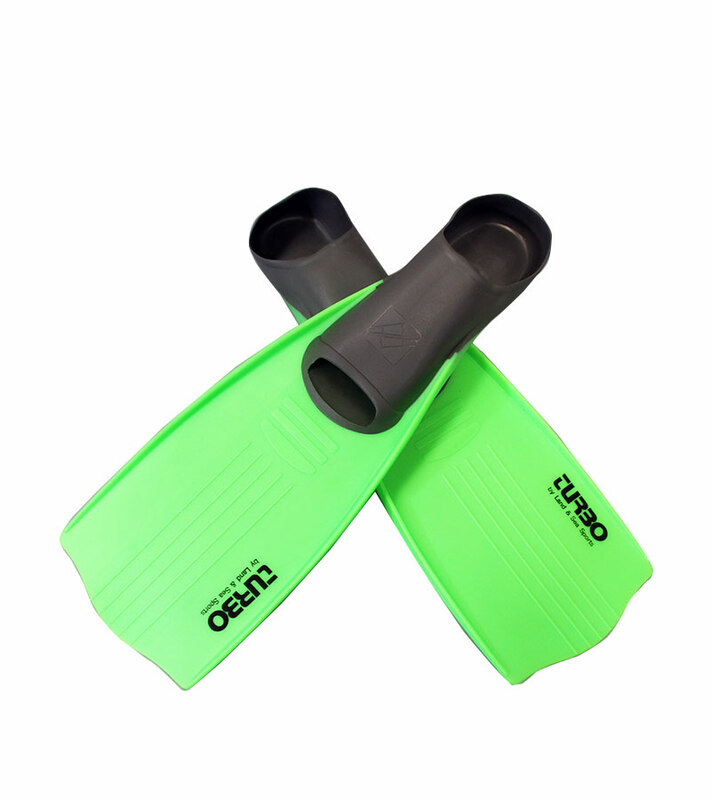 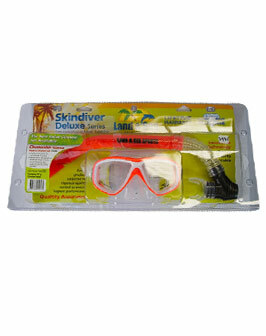 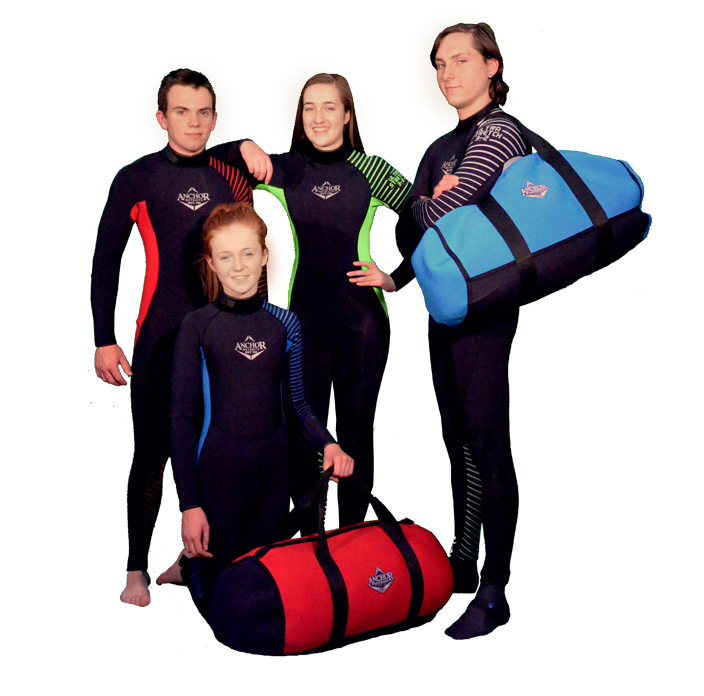 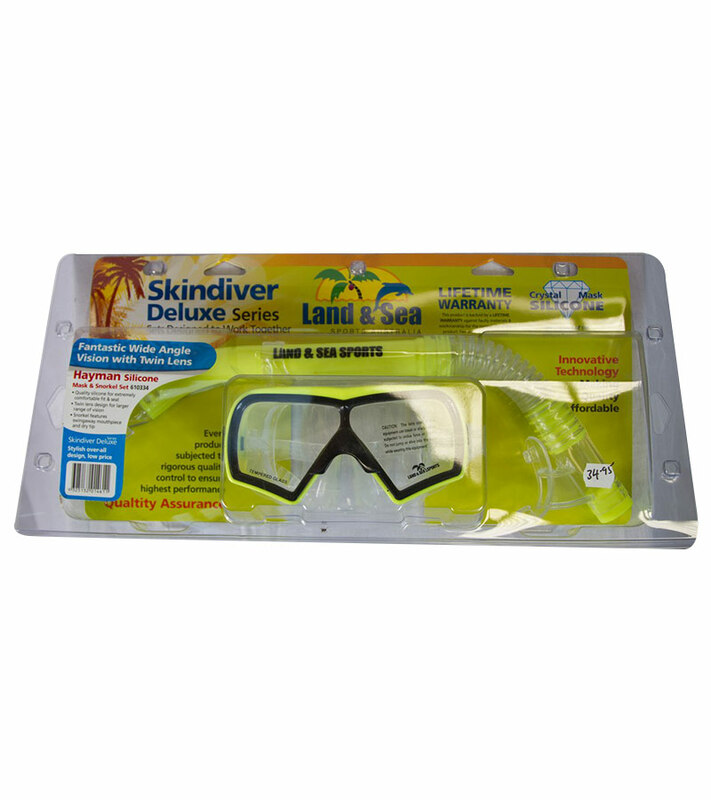 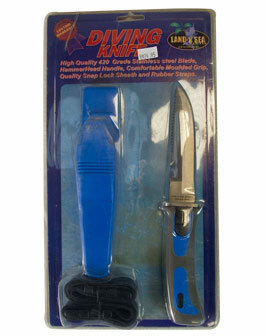 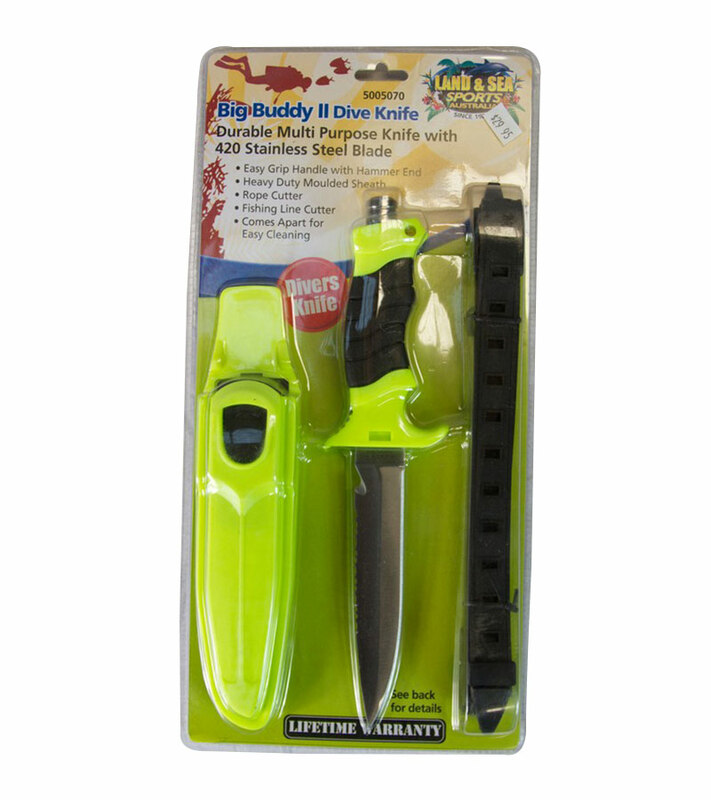 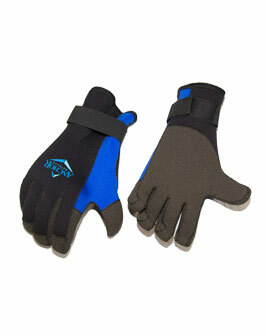 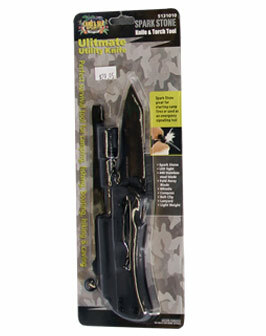 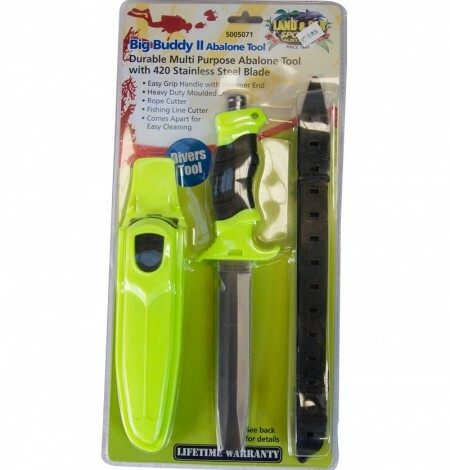 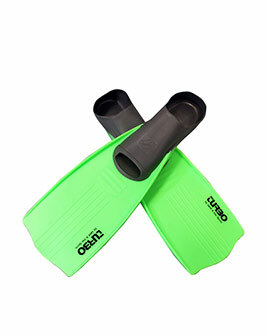 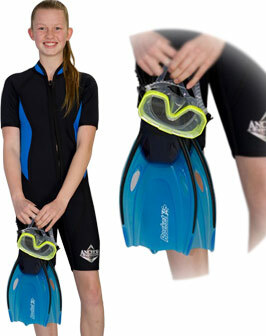 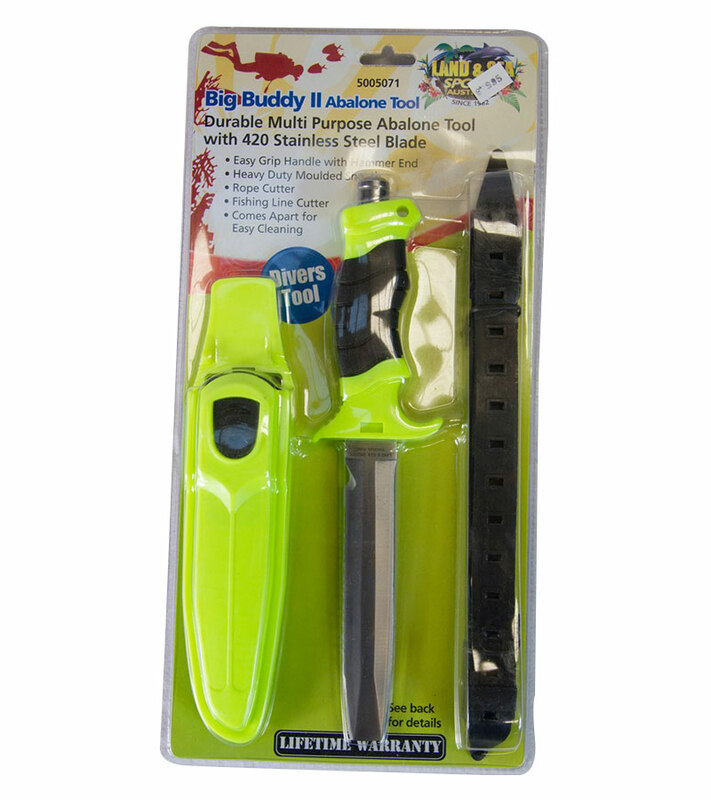 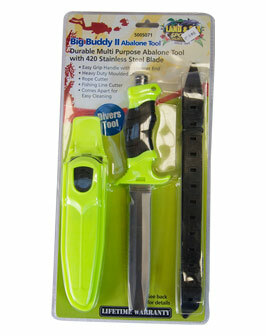 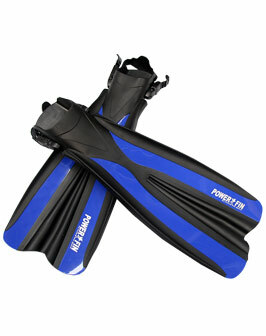 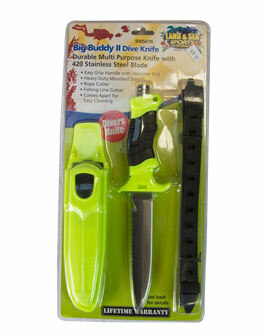 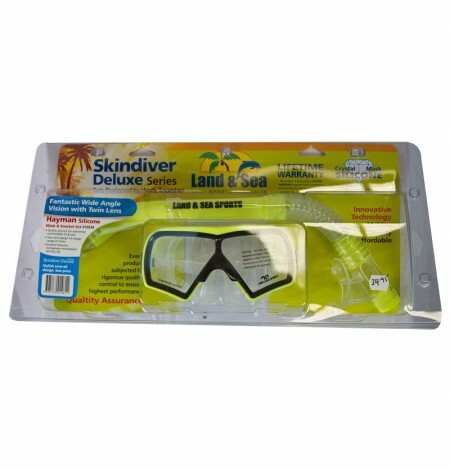 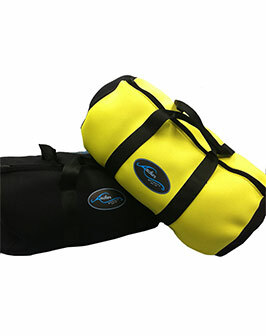 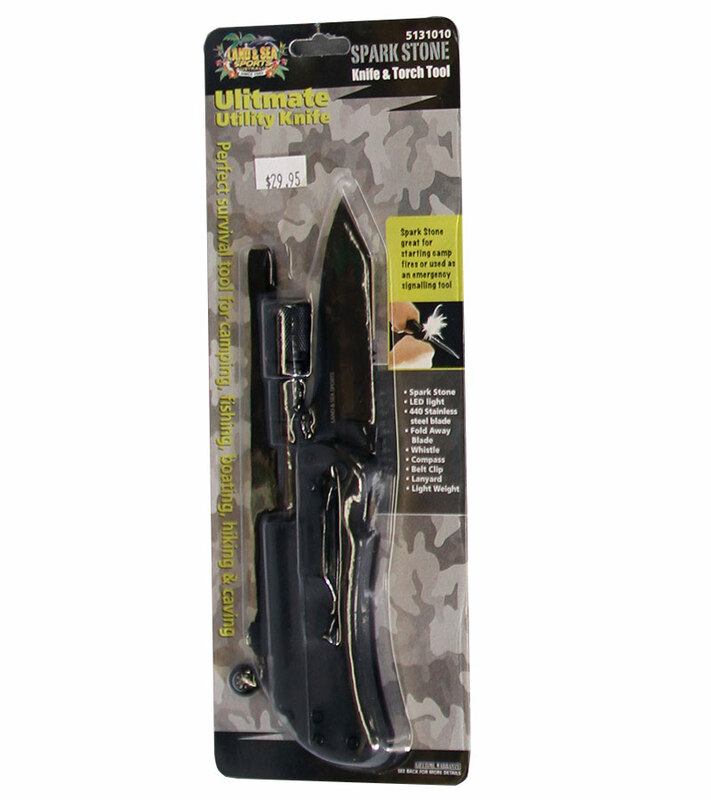 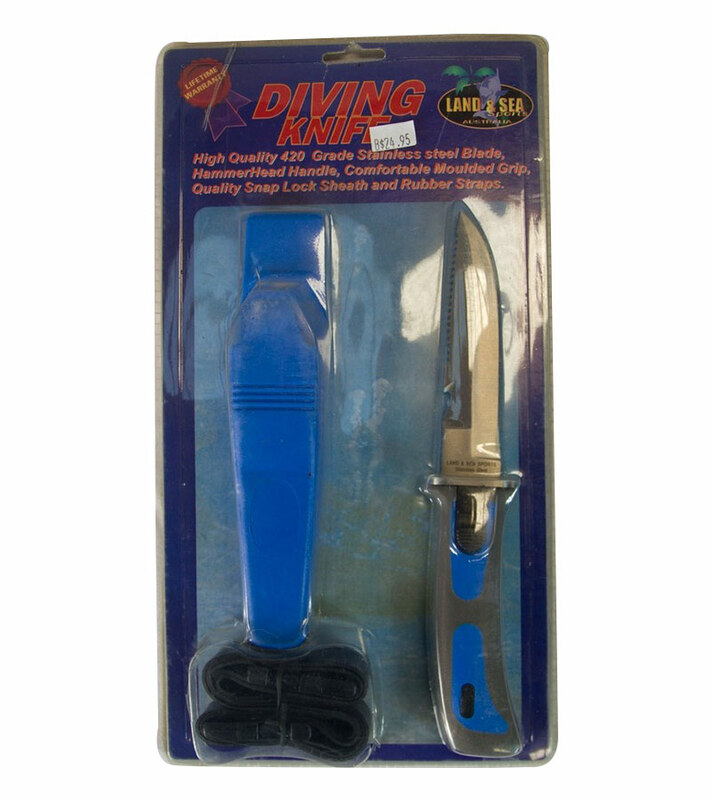 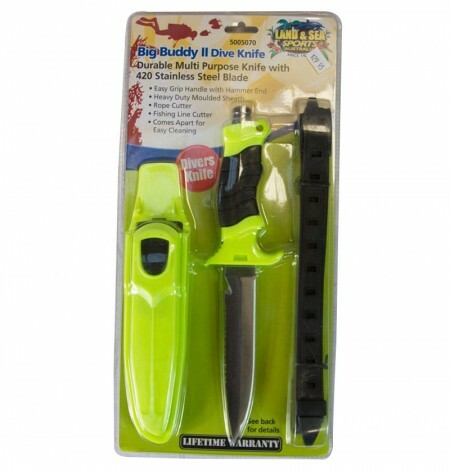 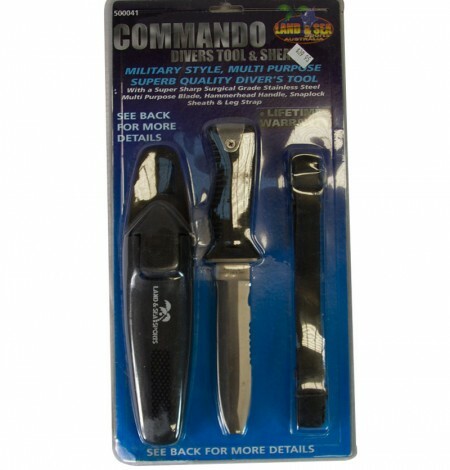 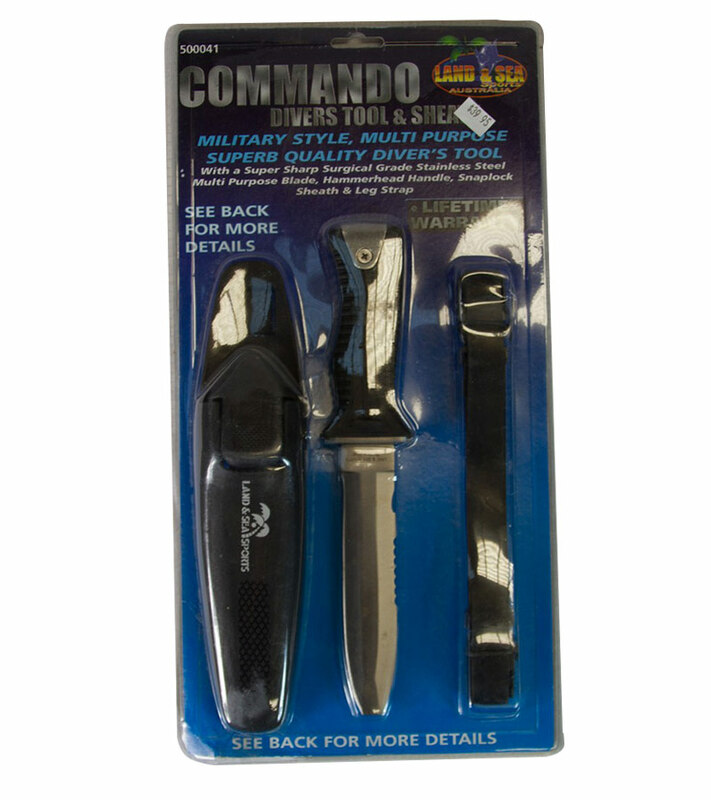 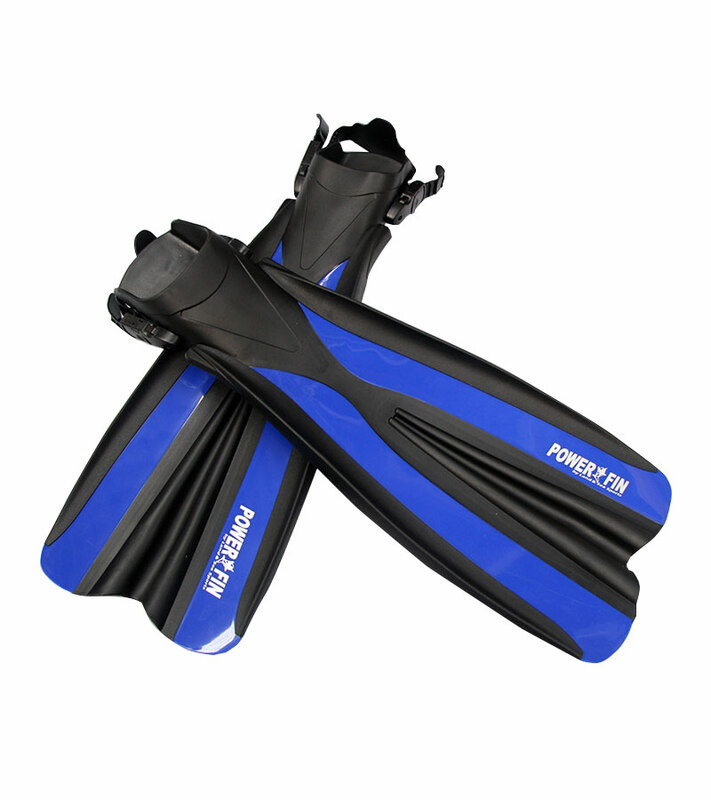 Make sure to get a snorkeling set that suits you and is durable enough to last a few seasons. 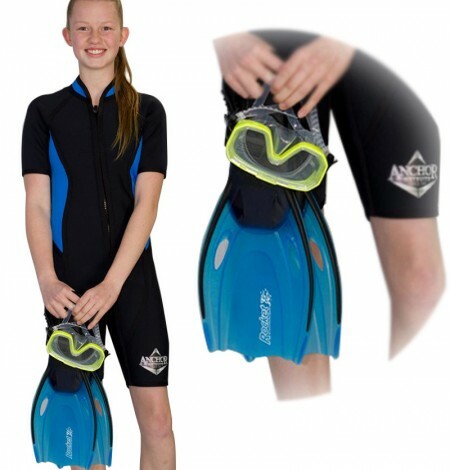 Anchor Wet Suits has selected some affordable (and comfortable!) 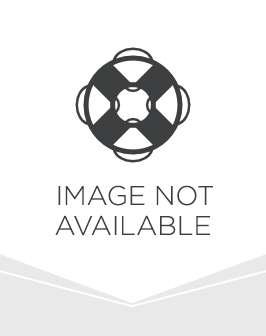 High quality snorkeling equipment to sell online. 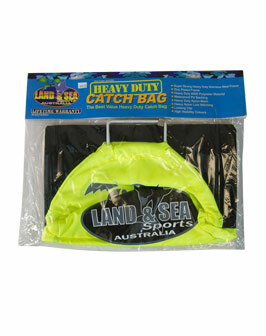 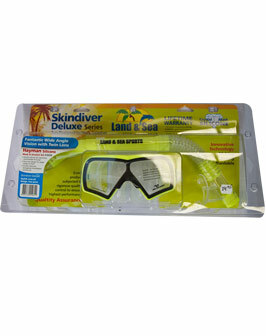 We sell masks, fins, snorkels and more. 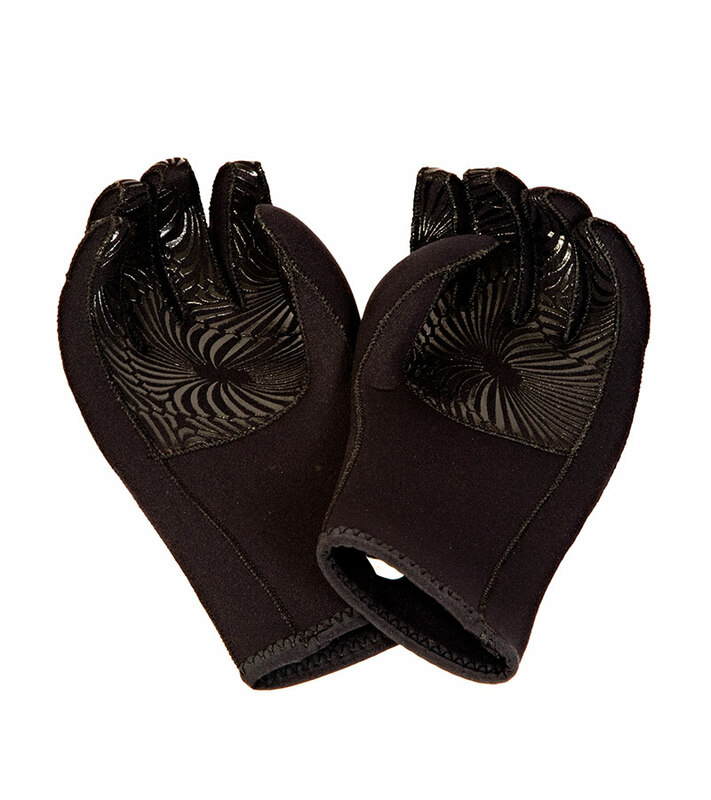 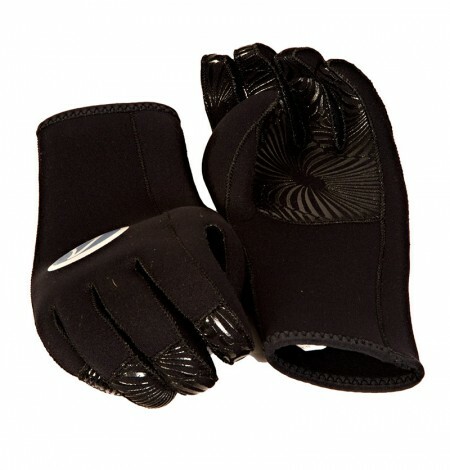 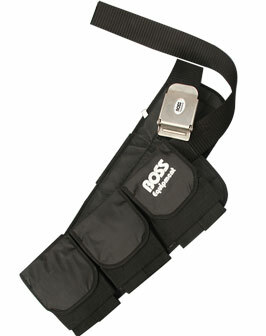 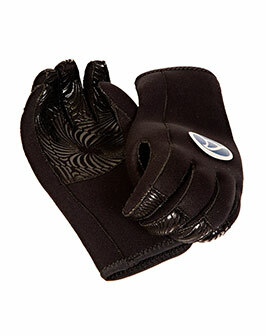 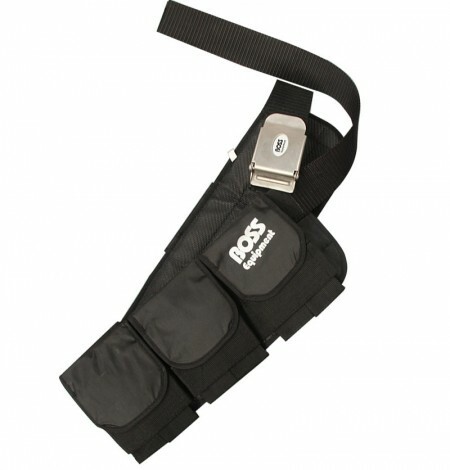 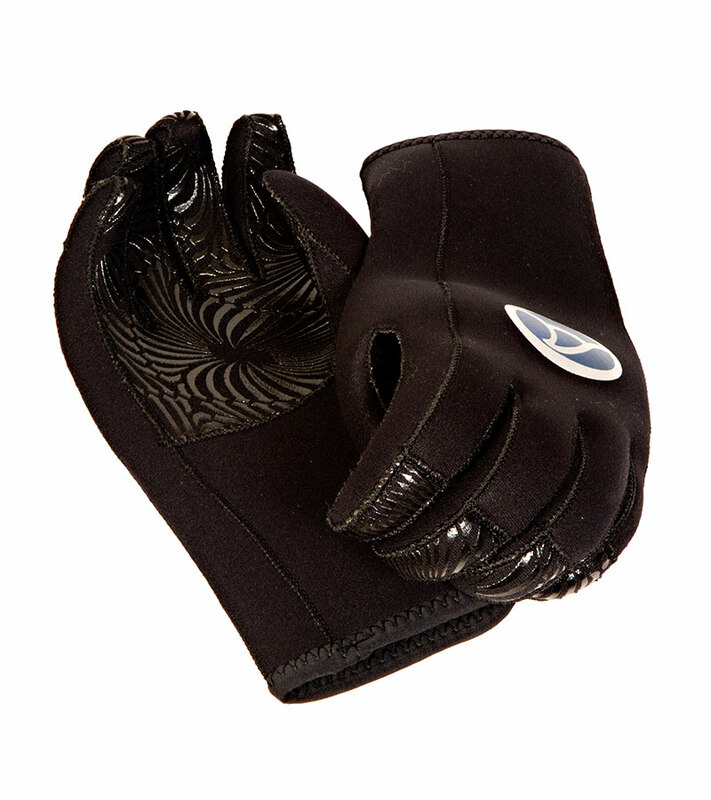 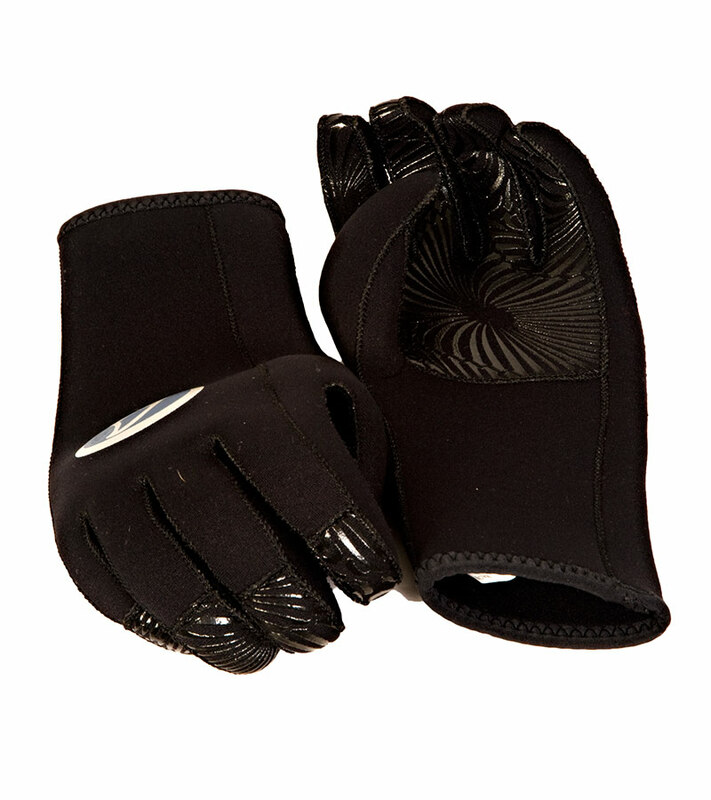 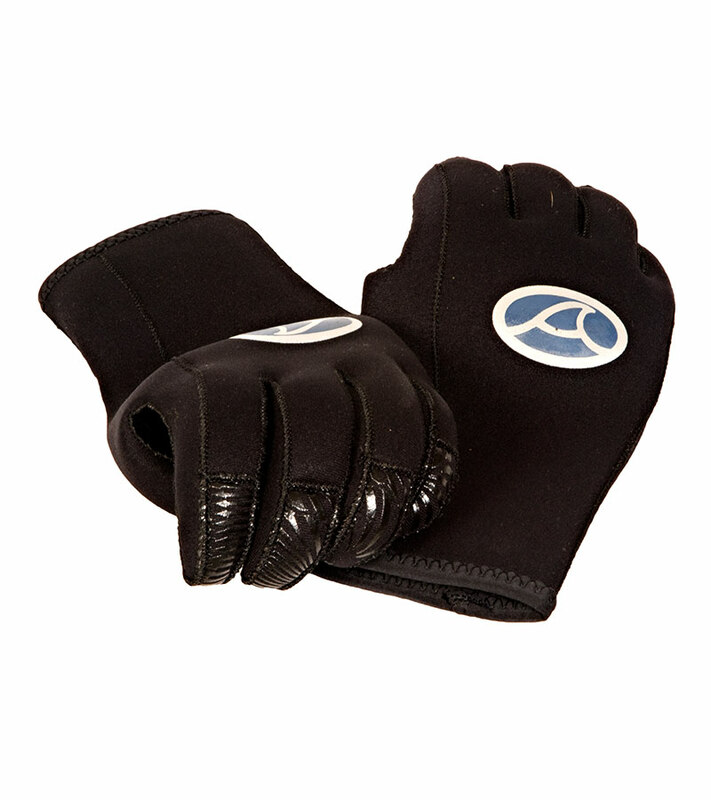 Single lined smooth skin neoprene with lining inside (2mm). 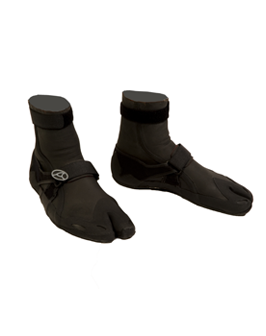 Velcro around ankelf and across bridge of foot. 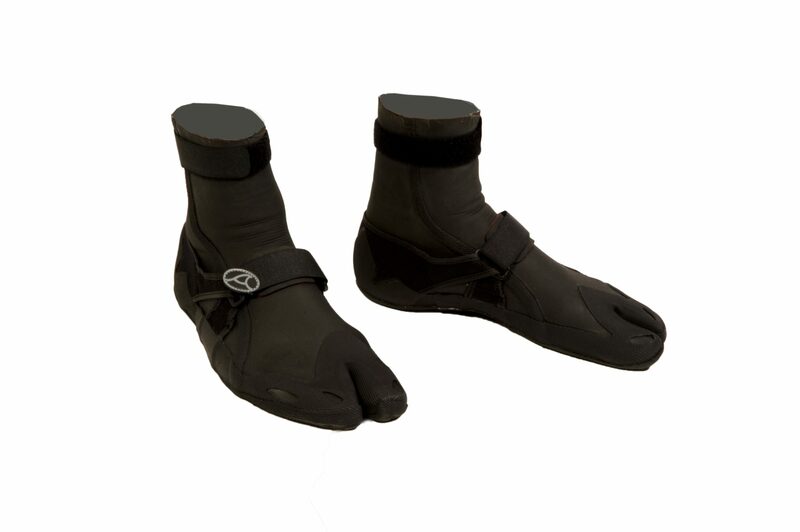 Split toe for maximum grip on surf board. 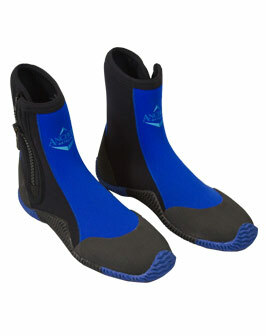 Reinforced around toes and base of boot. 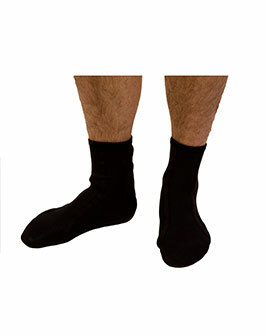 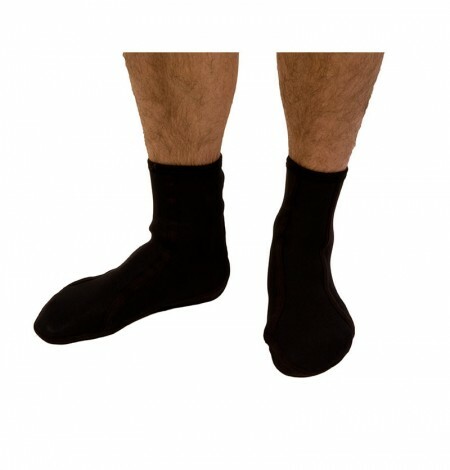 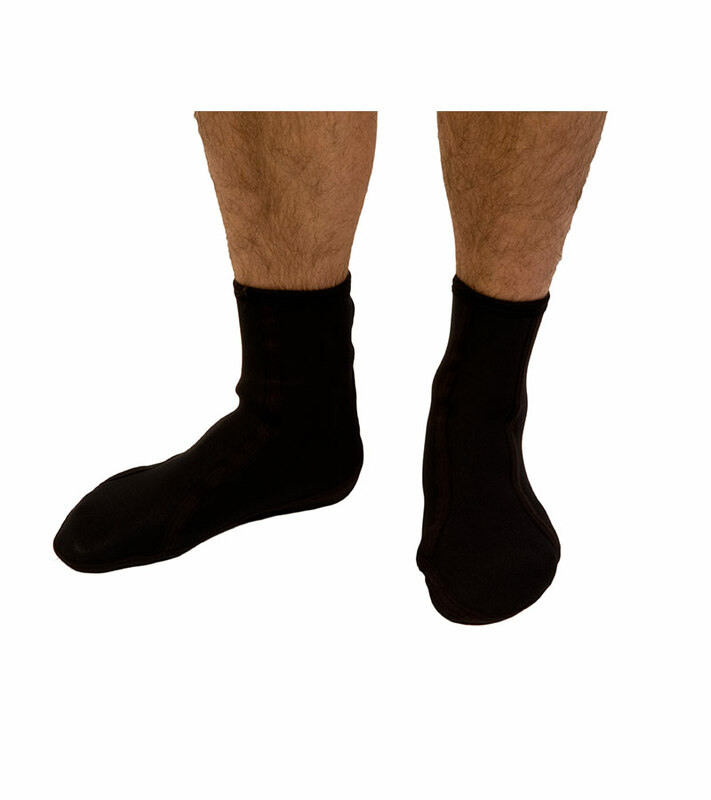 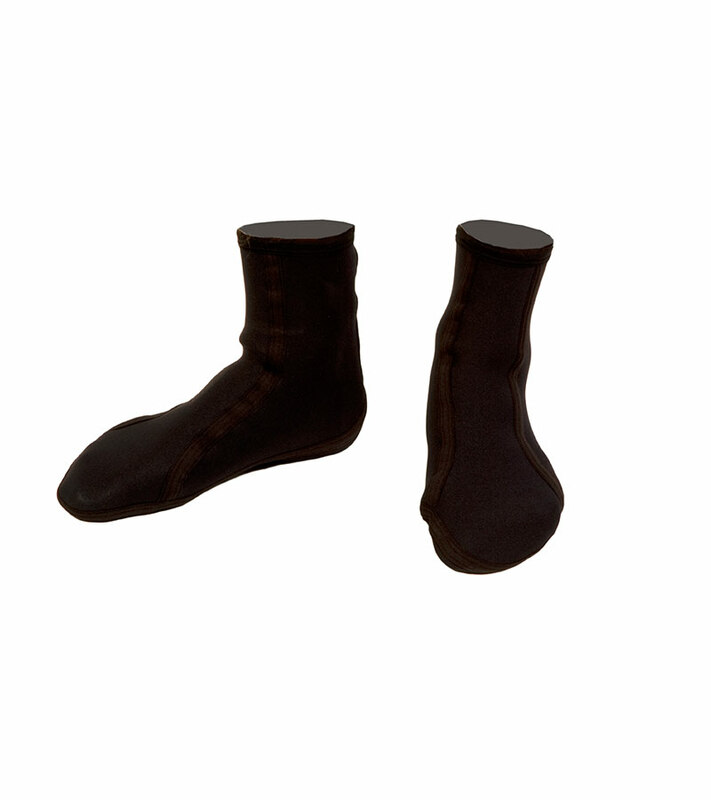 3mm soft bottom sock to keep feet warm. 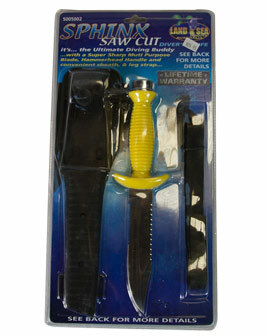 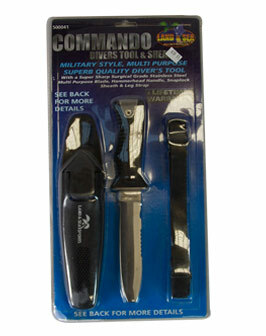 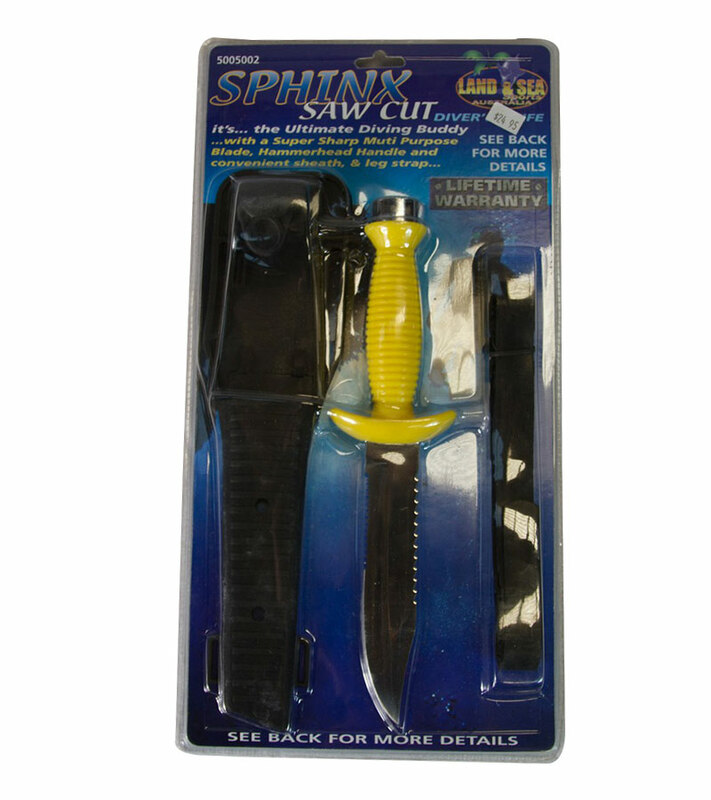 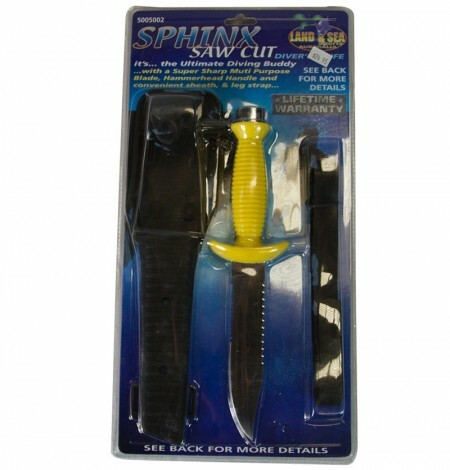 Use in gumboots and waders or sitting in a boat. 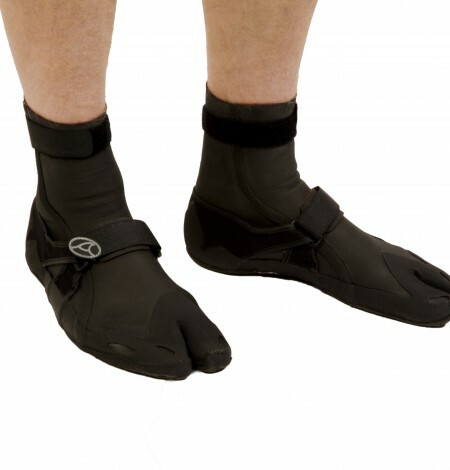 Not recommended for walking across rocks.